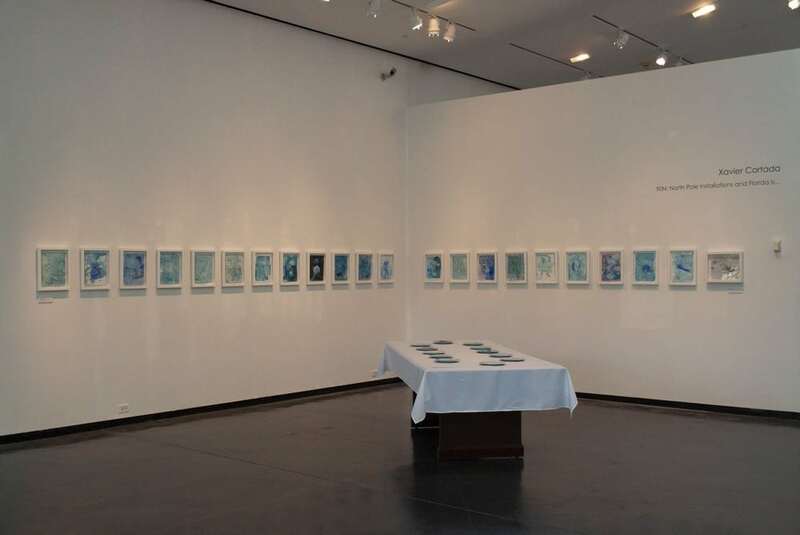 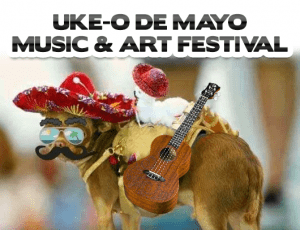 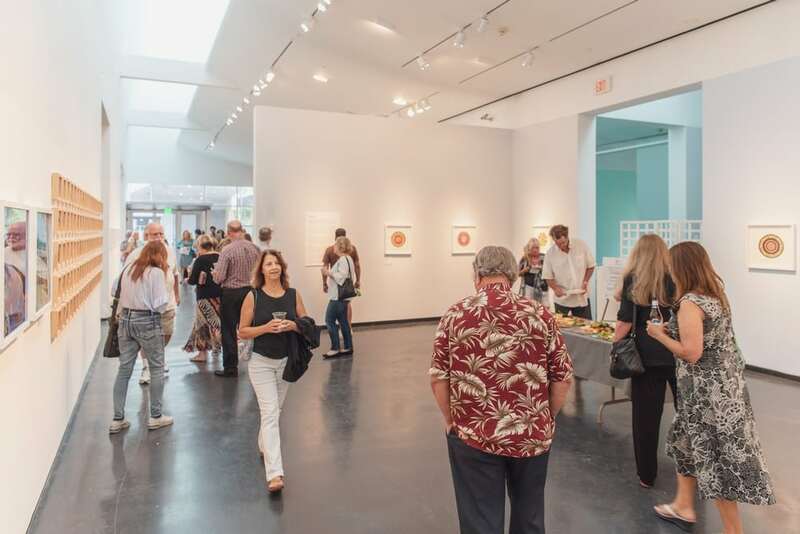 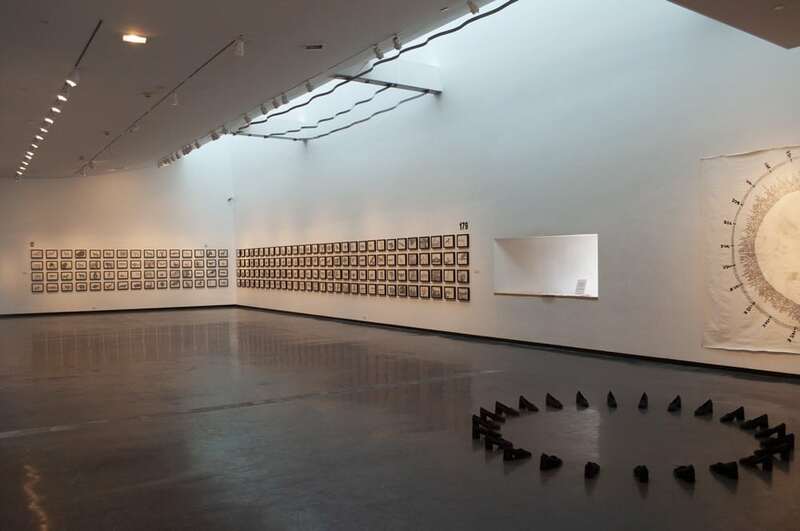 Located in the former Gulf Coast Museum of Art, the Gallery at Creative Pinellas features art exhibitions, performances and other events that showcase work from local, regional and internationally acclaimed artists. 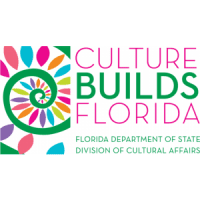 This 10,000 square foot facility, situated in Pinellas County’s Pinewood Cultural Park, joins the Florida Botanical Gardens, Heritage Village and the Creative Pinellas Arts Business Incubator in providing visitors with a unique cultural experience. 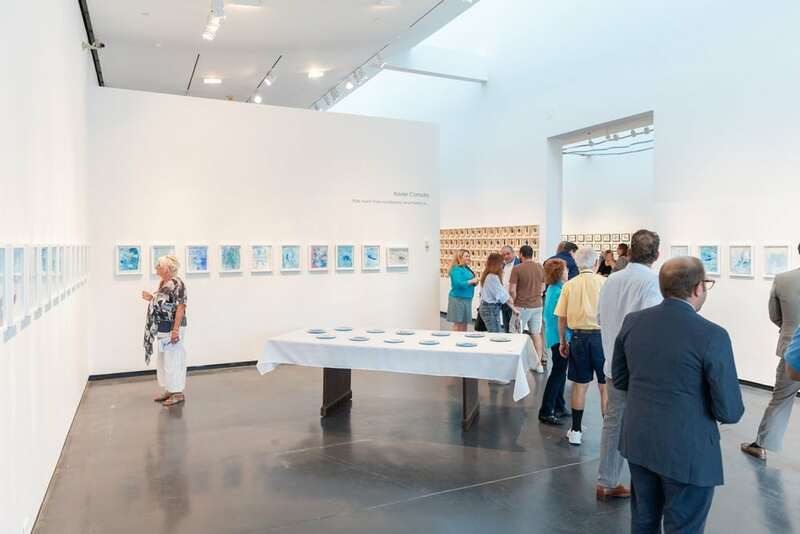 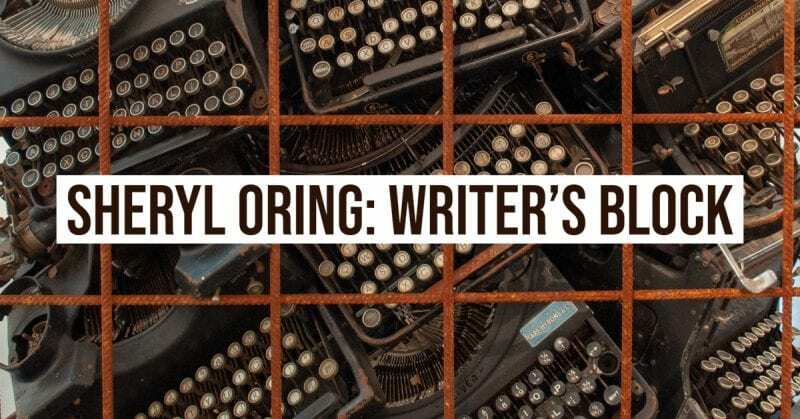 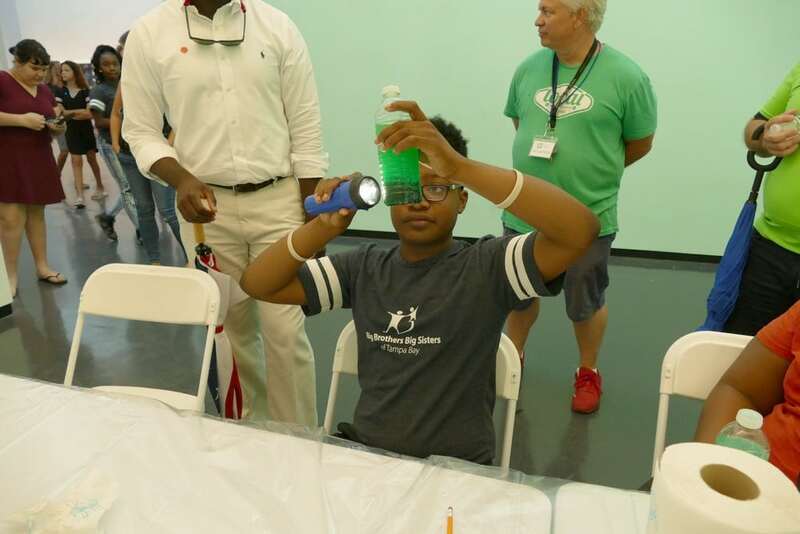 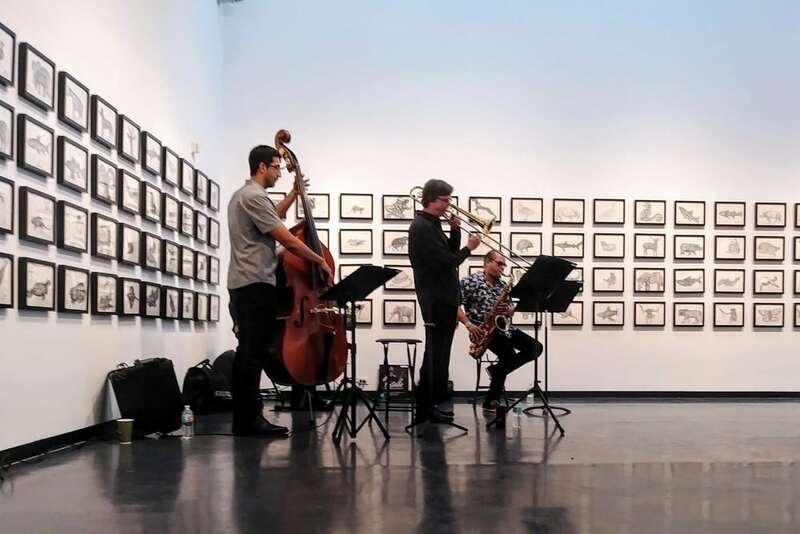 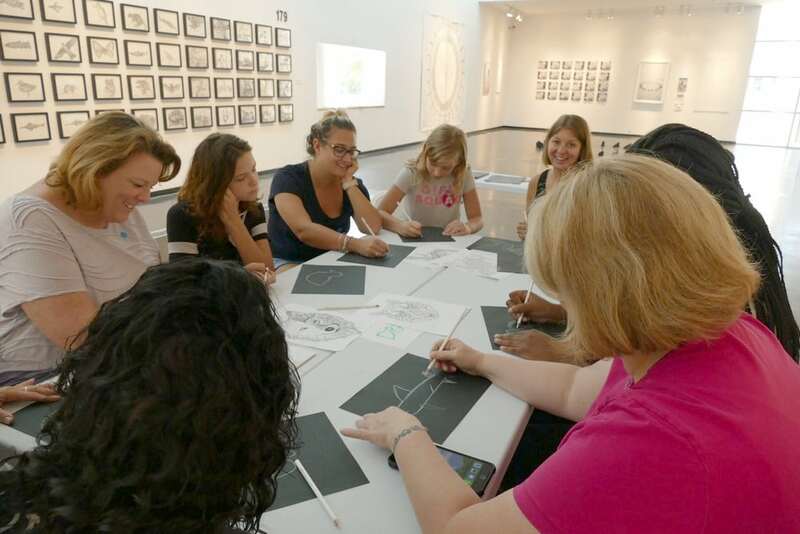  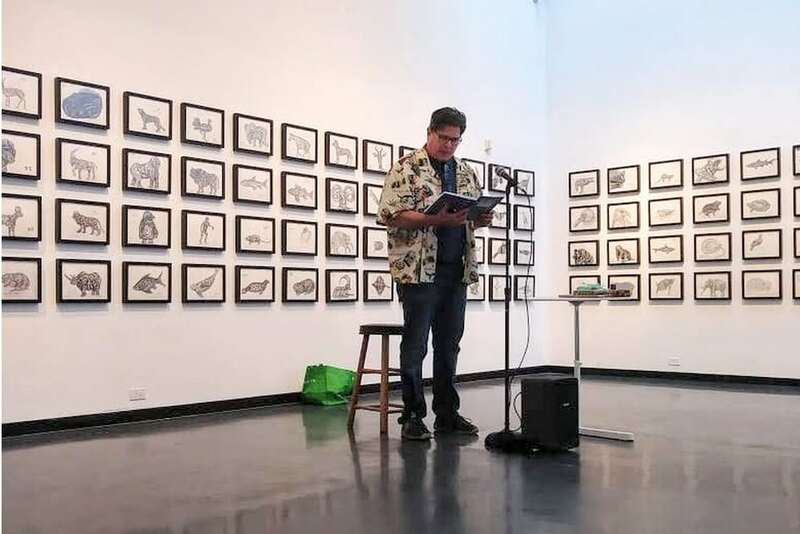 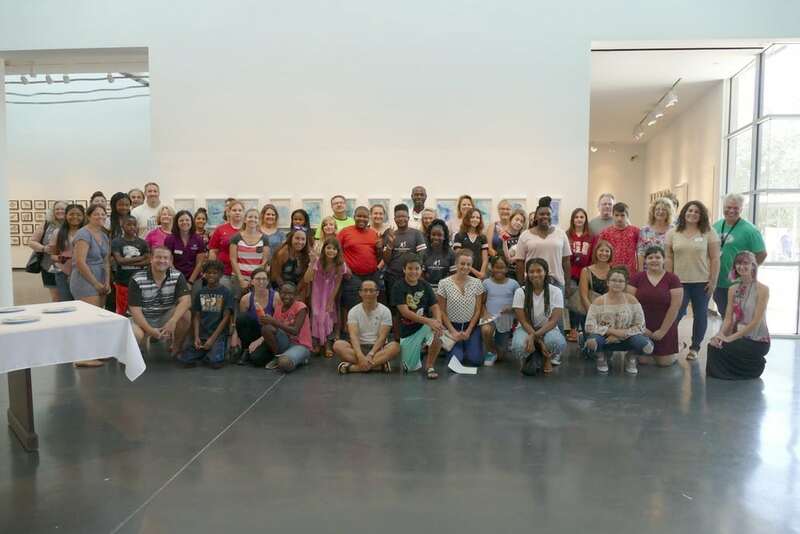 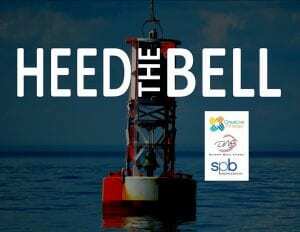 In addition to stunning visual art exhibitions, the gallery at Creative Pinellas has hosted literary readings, jazz performances, an interactive event in conjunction with Big Brother Big Sisters of Tampa Bay, tours with curators, an “Ekphrastic Slam” and more. 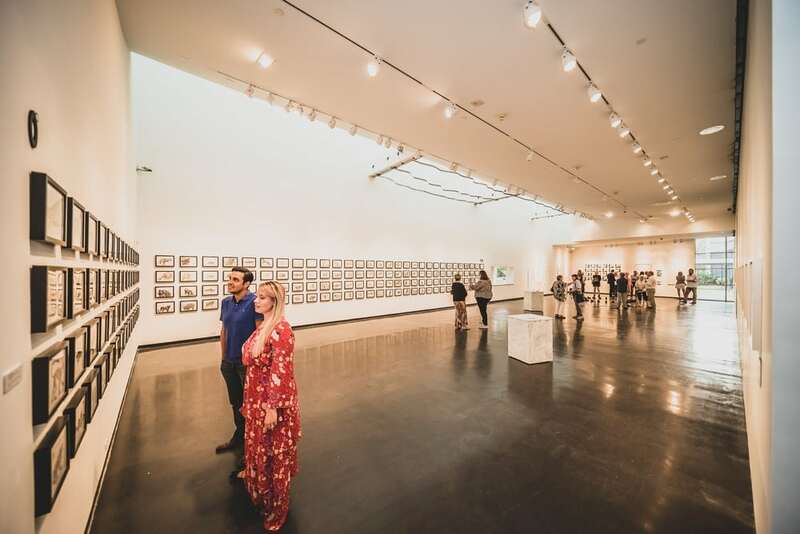 Explore these pages and join our email list to hear about exciting new exhibitions, interactive programming and all of the different ways you can get involved.